Hello to you all. Today we are celebrating almost new 2017. 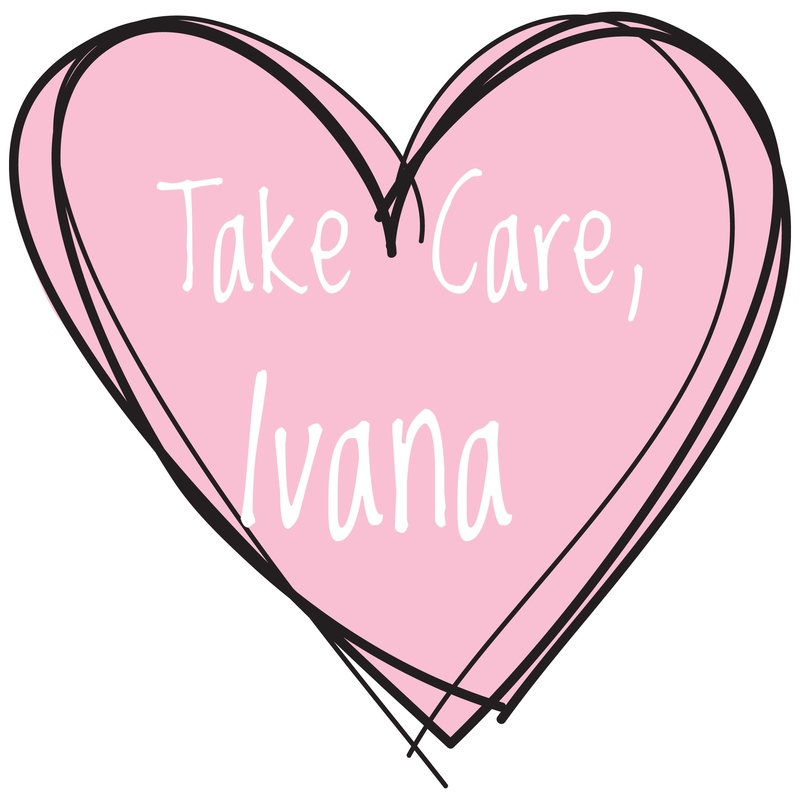 I am happy that I can tell that this year was succesfull for me. Everything was going in the way I was expecting. 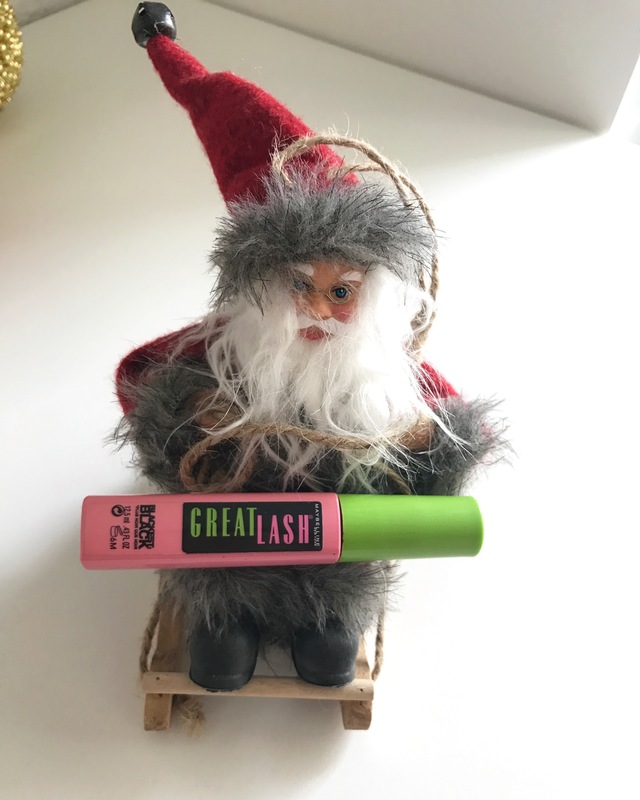 So I wanted to show you my best products this year. I can’t say enough about this product. Little goes a long way. You only need one little drop of this creme primer. 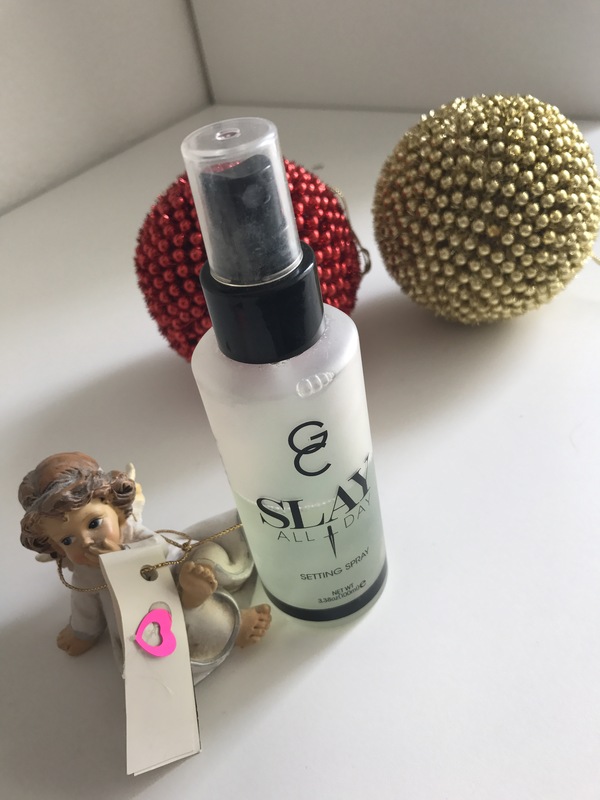 It smooths pores perfectly and makes good base. Best product of 2016 for sure. 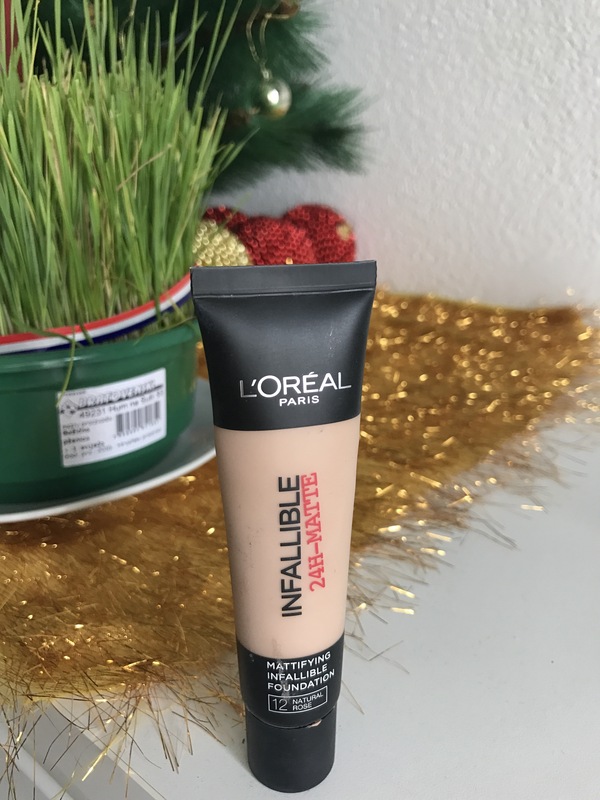 Best foundation of this year. Great coverage. Nice amount of time. Matte and high coverage. Love it. For me is the winner of 2016. Concealer of the year. Everybody knows about it. It is the best concealer ever for me. Love the coverage. Love the effect that gives me. Love everything about it. 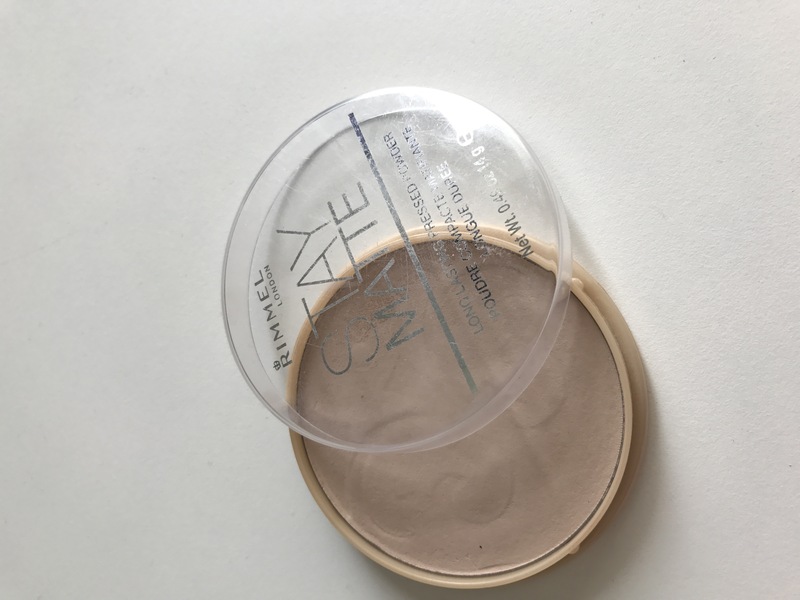 Best setting powder this year. Love it sooo much. Can’t tell anymore. Everybody knows it is perfect affortable powder. Absolute winner. 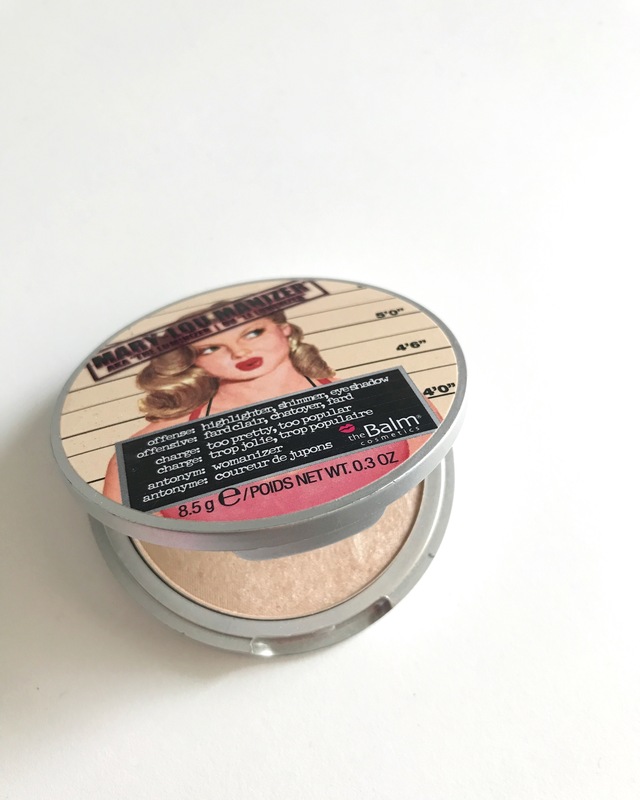 Best highlighter of the year. 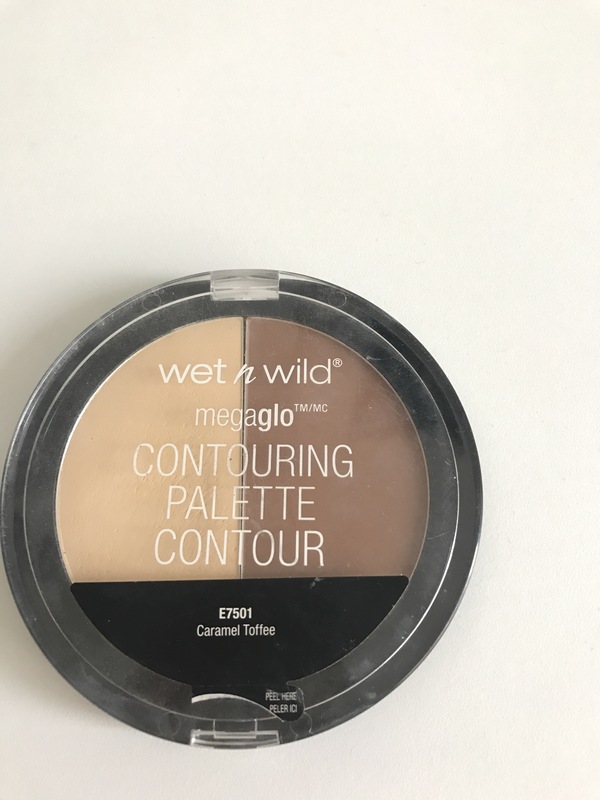 Love it so buttery, nice, very good quality of the powder. Doesn’t have chunky glitter in it. It is just perfect product. That is all from me. Hope you are having great New year’s night. Love you all. Please comment, do we have same best products of 2016? 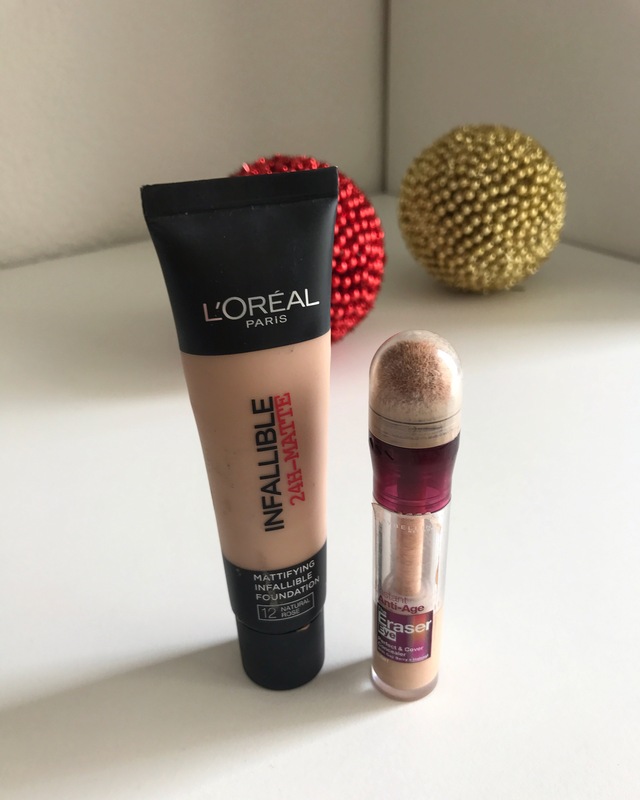 Yes, the Maybelline concealer is really the best! 🙂 Some brands I haven’t heard of from your post but great to learn about them! 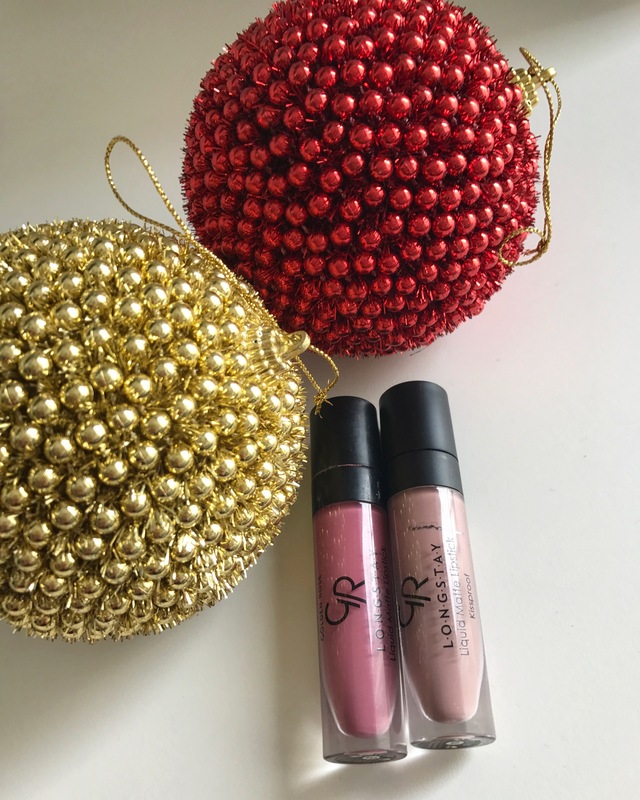 Golden Rose liquid lipsticks, Rimmel Stay Matte and Mary Lou are also my personal favorites of 2016. 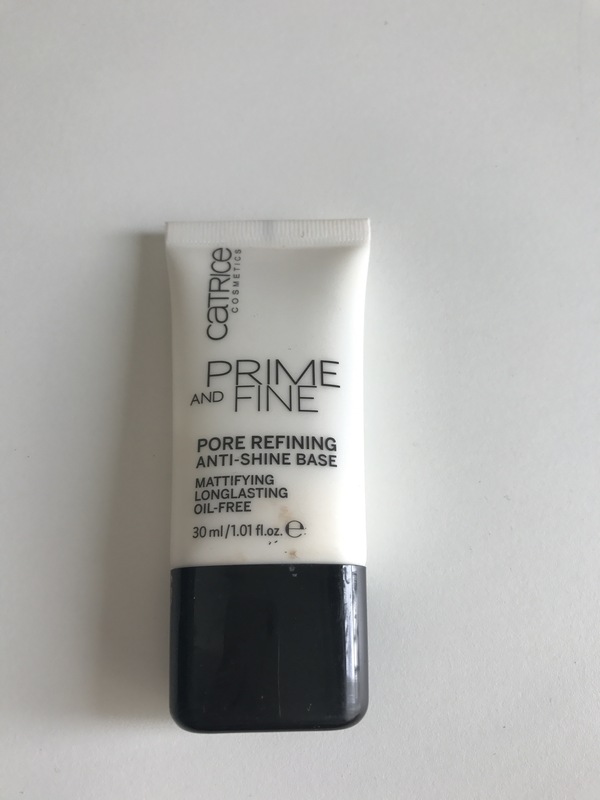 On the other hand, I use Catrice Prime and Fine primer as well, it is not my favorite but I must admit it is very high on the list. Anyway, love your 2016 bests. And I wish you all the best in 2017r, many awesome products and posts. Love it! I really enjoy seeing all the New Year posts! And reading about makeup is so good, I honestly don’t wear makeup but I love watching things about it! Hahaha!